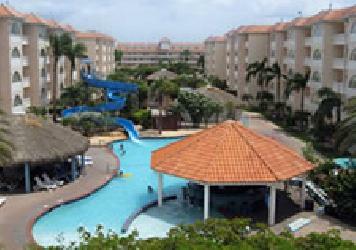 Aruba, Netherlands Antilles Along the sandy shore of Eagle Beach, La Cabana Beach & Racquet Club offers on-site amenities including tennis, racquetball, squash, gymnasium, and swimming pools. Guests will enjoy browsing through boutiques in the Shopping Arcade, dining in classic restaurants, and unwinding in a suite filled with modern conveniences. 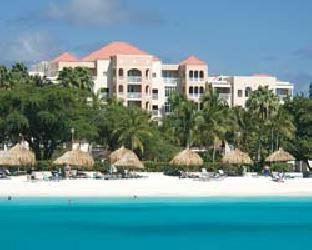 Aruba Enjoy the snow-white sands of Palm Beach while staying at Aruba Phoenix Beach Resort, a Divi resort. 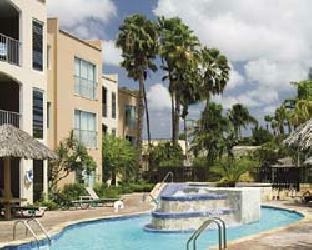 Relax on the beach or at the pool or enjoy nearby recreational pastimes. 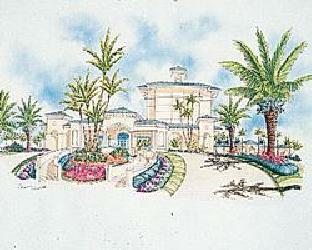 In the area are golf, tennis, nightly entertainment, restaurants, and shopping. 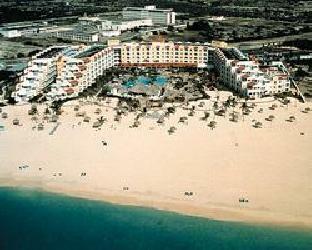 Come and enjoy Aruba with all it has to offer. 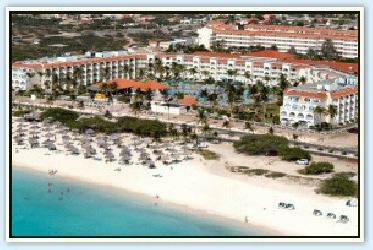 Aruba Discover the truly diverse paradise of Aruba at Allegro Rst & Casino Aruba, where the ocean waters boast a visibility of 150 feet, making underwater photography very popular. 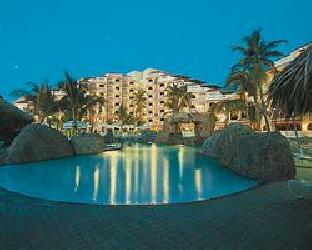 In the area, you will find a long list of restaurants and nightclubs. 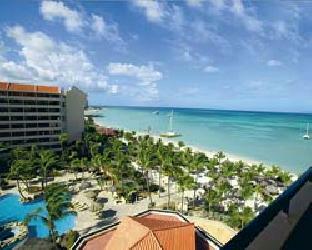 Come and enjoy Aruba and all it has to offer. 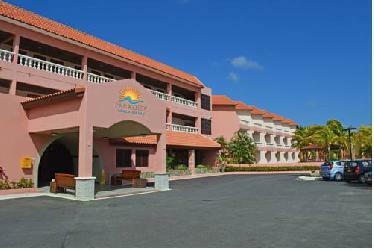 Oranjestad, Aruba We offer a relaxed environment in surroundings with all the comforts of home including two (2) large outdoor salt water swimming pools, BBQ grills, a car rental agency, two (2) laundromat facilities, internet facilities, baby sitting services plus more. 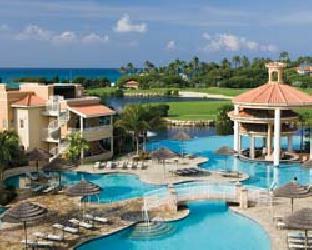 Fringing turquoise Caribbean waters, kissed by the sun and cooled by constant trade winds, Aruba’s beaches include wide shaded expanses, quiet retreats, and busy sunbathing and water sports meccas. 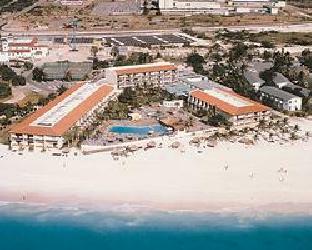 Much of the seven-mile strip along the west coast is lined with resorts and packed with activity. 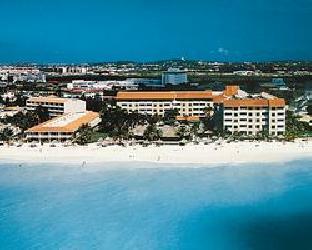 Beachgoers relax on their comfortable lounges, lost in their favorite book or enjoying people-watching. 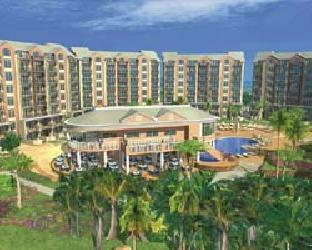 Swimming, snorkeling, waterskiing, tubing, parasailing, banana-boating, and all kinds of wet’n wild adventures are just steps away.